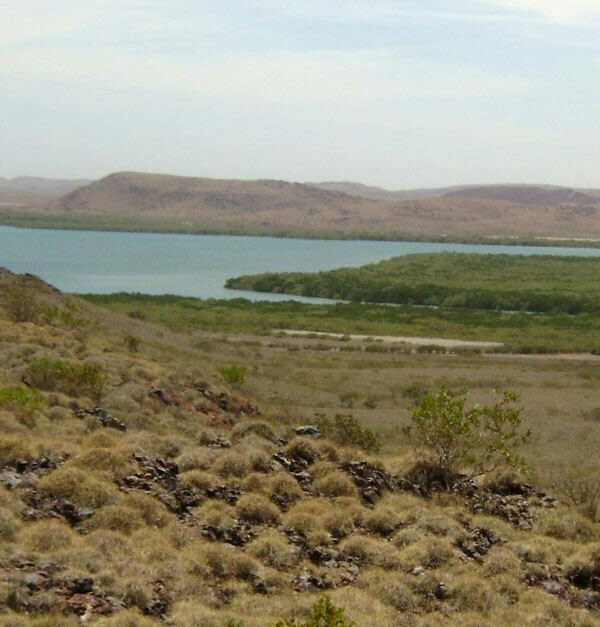 Home / Monthly Archive for: "October 31st, 2015"
A deal to build a $7 billion port and rail complex in Western Australia's Pilbara, which could become the biggest port in Australia, has been signed off. 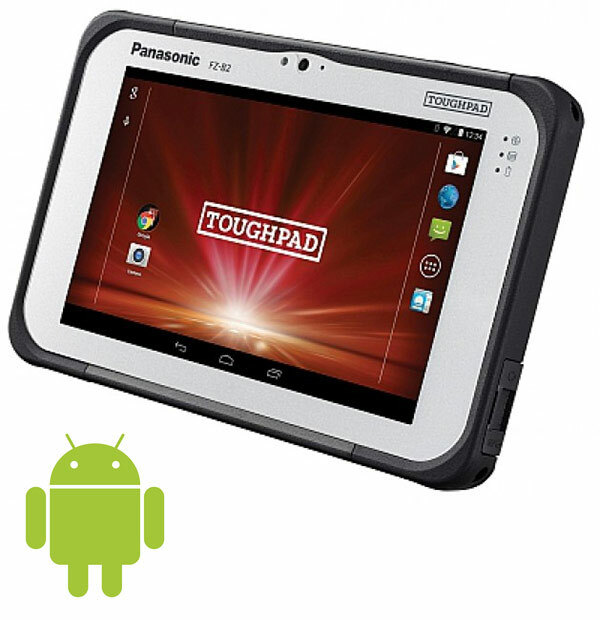 Panasonic Australia has expanded its Toughbook lineup of rugged machines for mobile workers with the introduction of the new semi-rugged CF-54 Windows Toughbook. 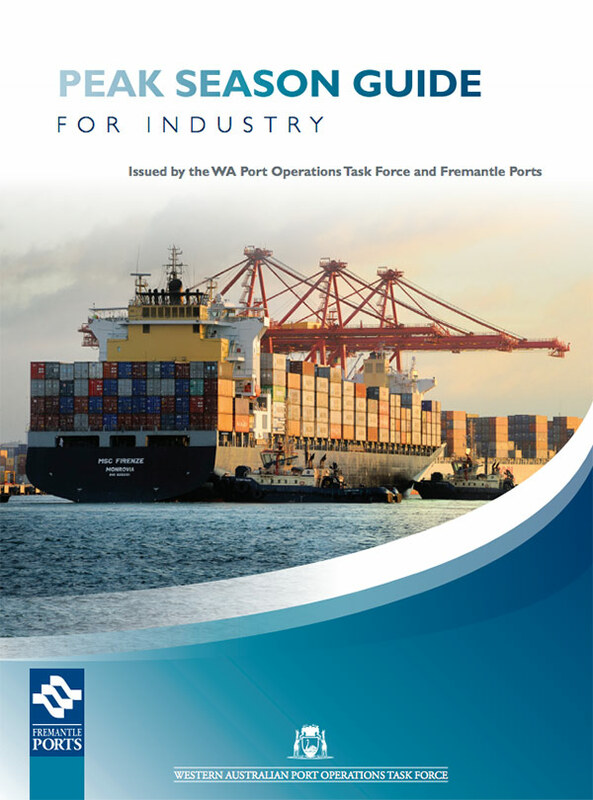 This guide has been developed to assist importers, exporters, transport operators and other landside supply chain operators in managing the busy peak season. 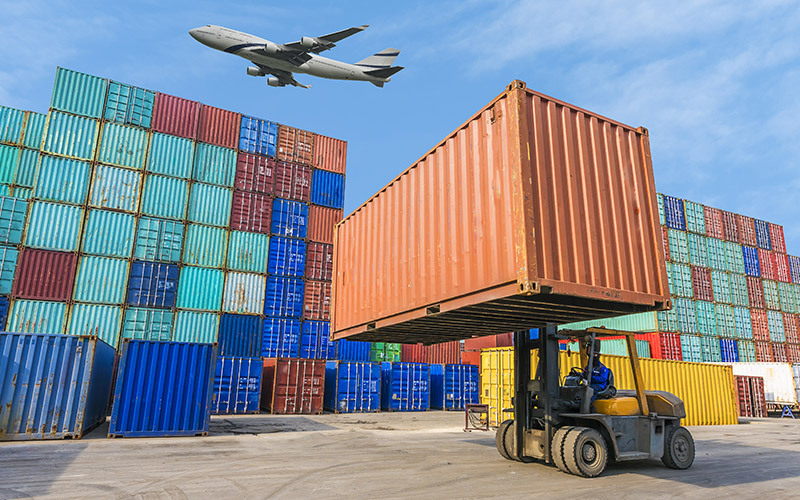 Capgemini Consulting, Penn State University, Korn Ferry, and Penske Logistics have announced findings from the 2016, 20th Annual Third-Party Logistics (3PL) Study.